Location-Location! 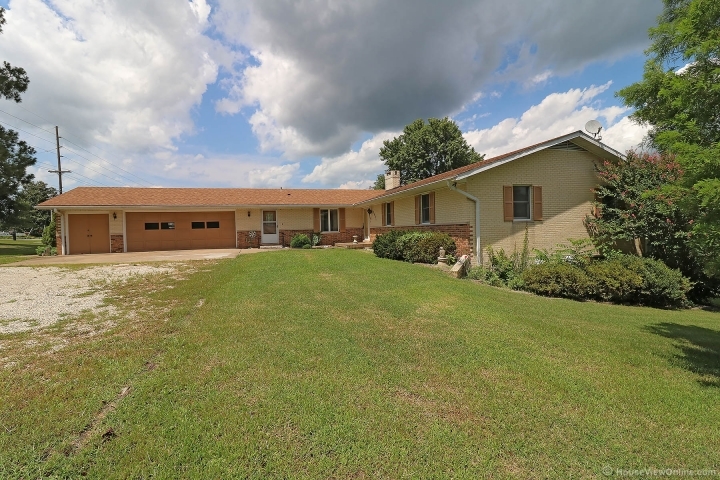 Spacious ranch on .64 acre lot, just minutes from downtown Jackson or Gordonville. Lots of character, built-ins and plenty of room to grow. 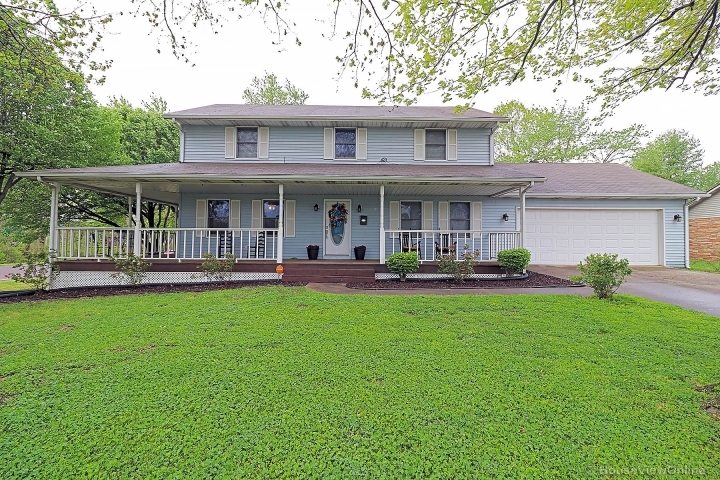 Abundance of storage, spacious kitchen, central vac, mater bedroom with 3/4 bath and outside above ground pool. No Covenants.